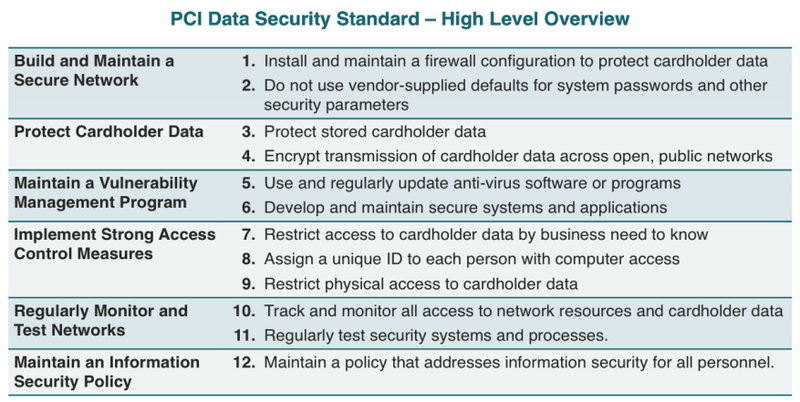 The Payment Card Industry Data Security Standard (PCI DSS) is a framework of 12 requirements, both technical and operational, created by the credit card brands in an effort to protect cardholder data and processes, and ultimately reduce the risk of credit card fraud and data breaches. The standards apply to all entities that store, process or transmit cardholder data – with guidance for software developers and manufacturers of applications and devices used in those transactions. 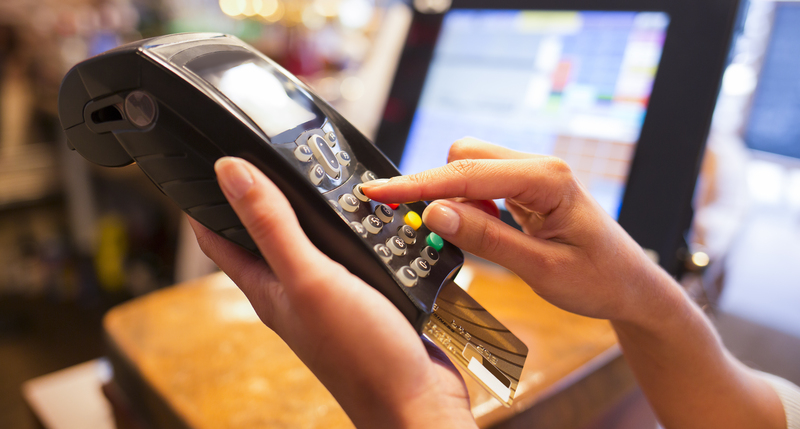 PCI DSS is managed by the PCI Security Standards Council (PCI SSC) and is enforced by the founding members of the council, American Express, Discover Financial Services, JCB International, MasterCard Worldwide and Visa Inc.